Samir Soni gets clicked on his arrival at Kuchh Bheege Alfaaz special screening. 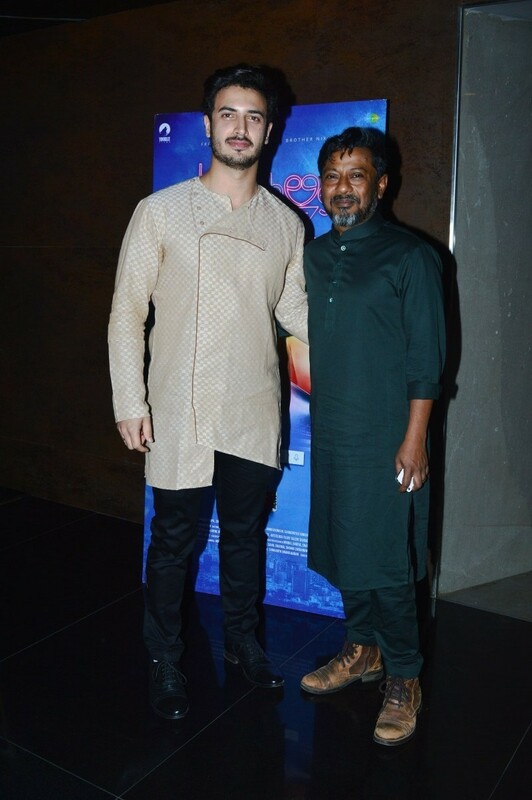 Zain Khan Durrani and Onir pose together at Kuchh Bheege Alfaaz special screening. Vikas Gupta gets clicked on his arrival at Kuchh Bheege Alfaaz special screening. Tanuja Chandra and Onir pose together at Kuchh Bheege Alfaaz special screening. Swara Bhaskar gets clicked on her arrival at Kuchh Bheege Alfaaz special screening. Shray Rai Tiwari gets clicked on his arrival at Kuchh Bheege Alfaaz special screening. Saurabh Shukla gets clicked on his arrival at Kuchh Bheege Alfaaz special screening. 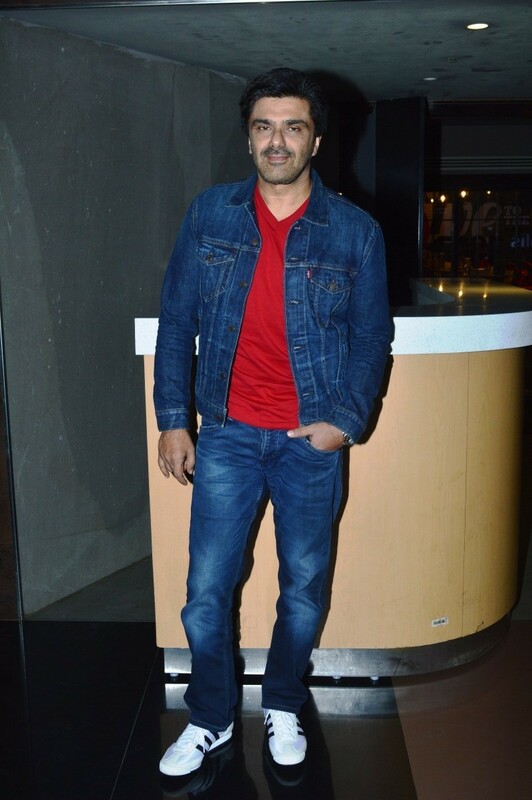 Sanjay Suri gets clicked on his arrival at Kuchh Bheege Alfaaz special screening. Ramesh Taurani gets clicked on his arrival at Kuchh Bheege Alfaaz special screening. Darshan Kumar gets clicked on his arrival at Kuchh Bheege Alfaaz special screening. Anupriya Goenka gets clicked on her arrival at Kuchh Bheege Alfaaz special screening.